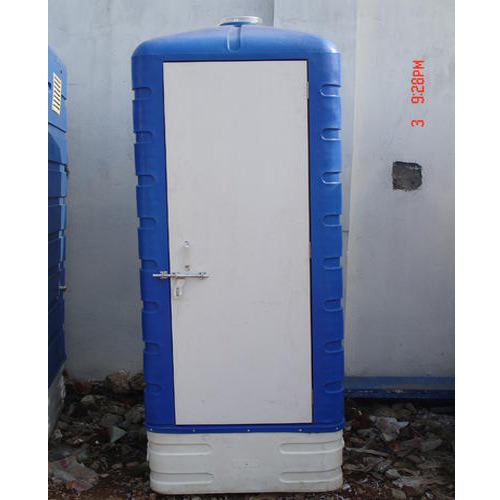 Prominent & Leading Manufacturer from Bengaluru, we offer indian nirmal toilets, sintex portable toilets, prefabricated toilets and prefabricated toilet blocks. Being a customer oriented organization we are engaged in offering a quality approved range of Indian Prefabricated Toilets in the market. Offered toilets are quality assured and known for their optimum performance. Our clients recommended these toilets for their easy usage and less maintenance. Offered range of toilets is made under the supervision of highly skilled professionals as per the set industrial parameters. 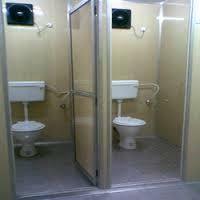 We are an outstanding provider of Portable Toilets to our clients. These toilets consist of chemicals and are renowned for their unmatched quality. 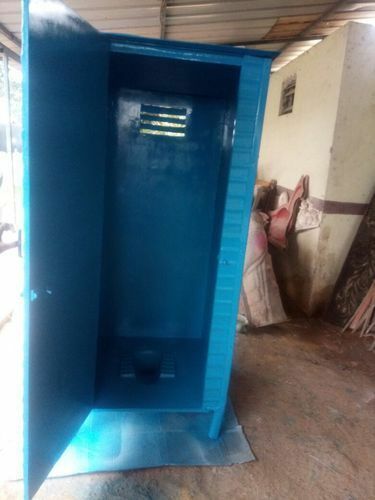 These toilets are seen installed at number of given locations and are designed in an amazing manner considering latest designs. These toilets are completely hygienic and are seen at modern hotels and places. These toilets are customized according to requirements of clients. These toilets are classified as protolit portable toilets and urinal blocks. We are one of the trusted names in the market to offer a highly durable range of Prefabricated Toilets. 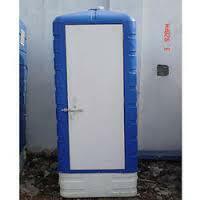 Entire range of offered prefabricated toilets are sturdy in construction and are technically advanced. To maintain industry defined quality parameters, these prefabricated toilets are manufactured from quality proven components and cutting-edge technology. We ensure to deliver fully tested prefabricated toilets at leading market price within promised time frame.